Military Fitness 4U offer social and challenging Boot Camp classes that take place in parks across Surrey and Hampshire. 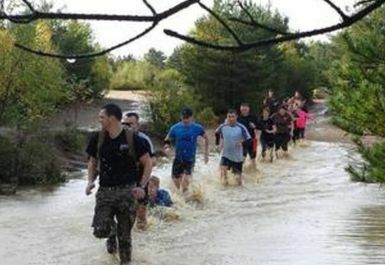 These classes are an adapted, civilian-friendly form of military physical training, performed outdoors with variety and quality. All instructors are military professionals, who lead the class, coach and motivate. 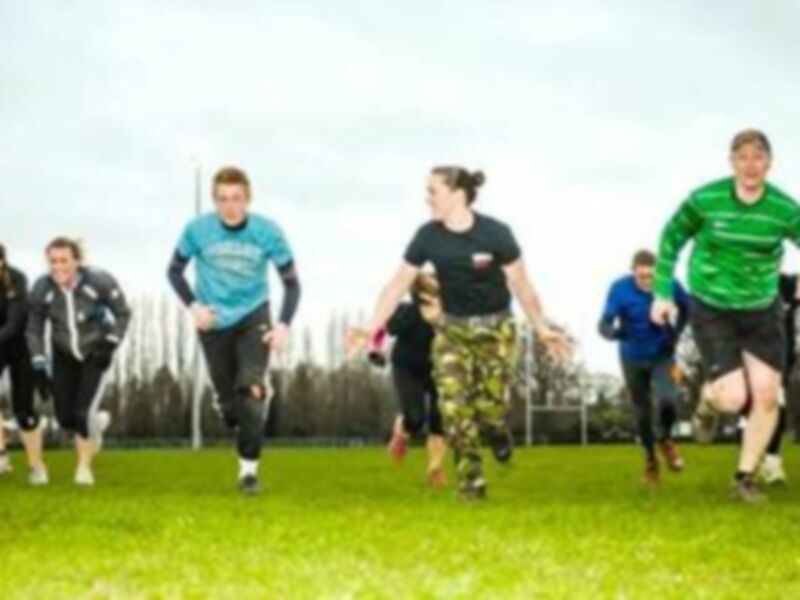 The classes are fun and comprise of many different physical activities such as circuits, military props, core conditioning routines, plyometrics and resistance training. The instructors will push you to work harder than you normally would on your own. This helps build stronger muscles faster, develop better endurance, and accelerate your fitness goals. Fleet Boot Camp classes currently take place in two locations: Ancells Farm on Tuesdays (shown on map) and Calthorpe Park on Thursdays. When you enter the car park at each of the locations, you will see your group. Please park sensibly and arrive in plenty of time so that the sessions can start promptly.